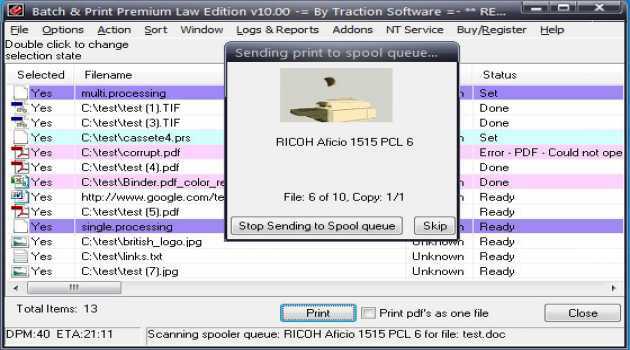 The lightning fast print service provider that utilizes the industry standard LPD protocol to transfer print jobs from remote UNIX hosts. 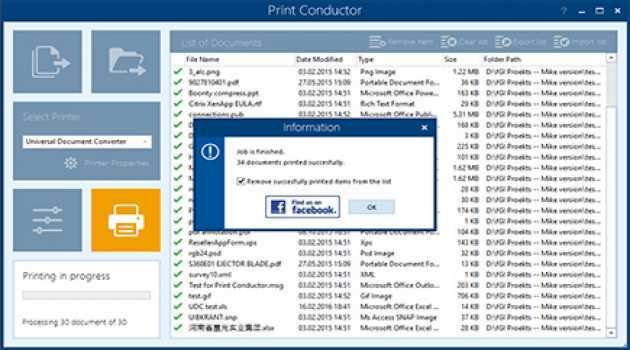 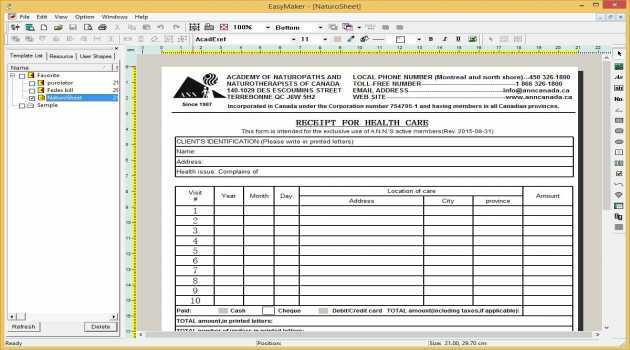 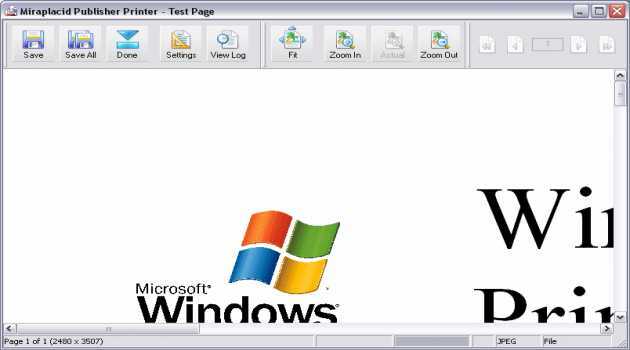 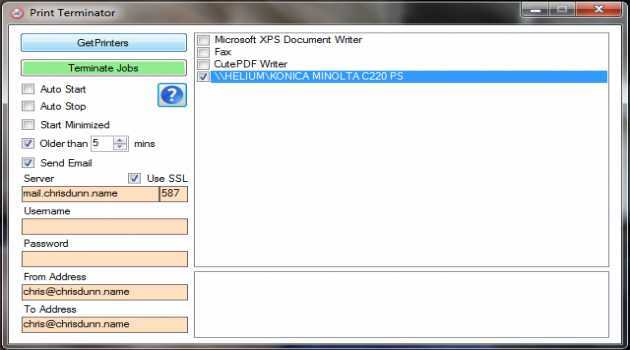 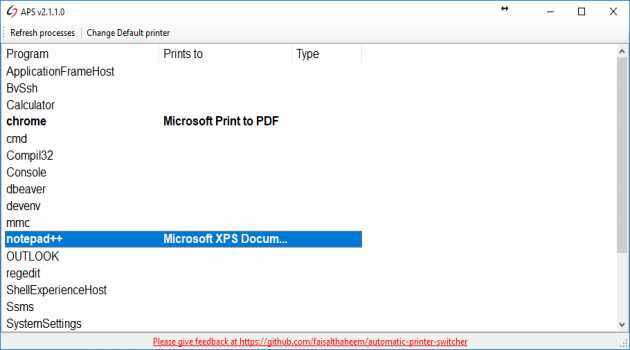 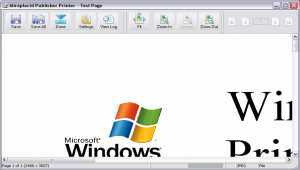 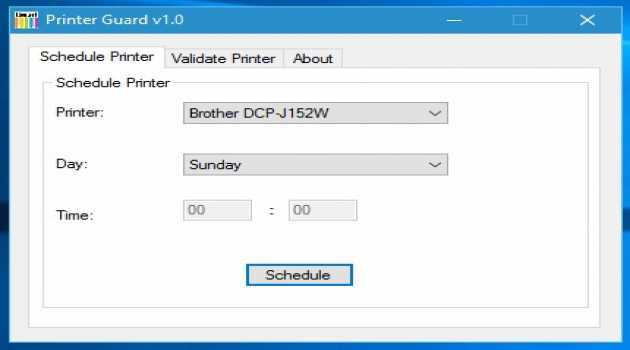 Printers can now be easily shared between Windows and UNIX. 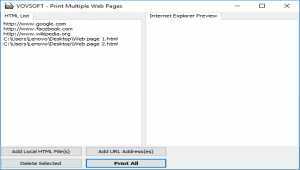 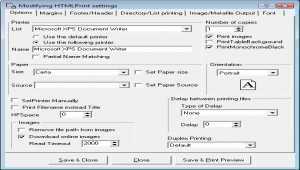 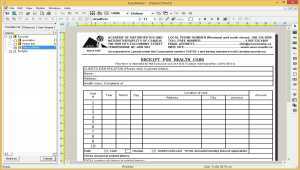 switches default printers as the current program being used changes. 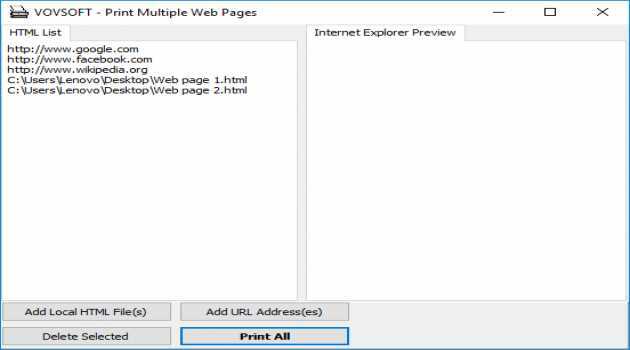 It is not uncommon that printer problems can require System Administrators to manually clear jammed jobs from print queues. 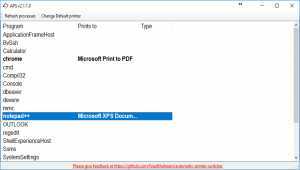 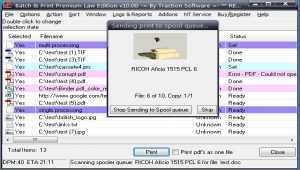 Print Terminator makes this easy by allowing you to select any printers on a system and in one click terminate all print jobs.